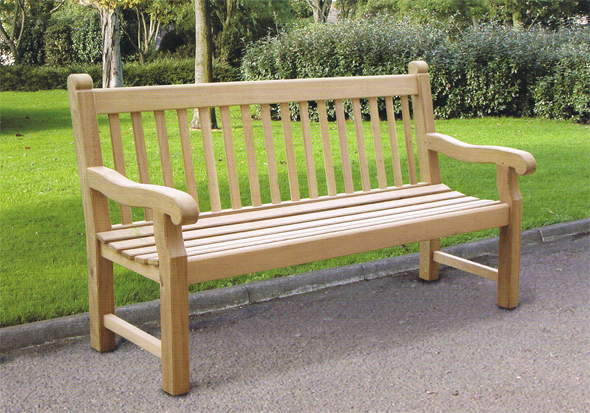 You may wish to remember a loved one by dedicating a memorial bench in the cemetery grounds. Memorial benches are available throughout the cemetery grounds. Benches are leased from the Burial Authority for a 10 year period. The Authority maintains the bench for the term of the lease.